Treetops Guesthouse - Walmer Accommodation. 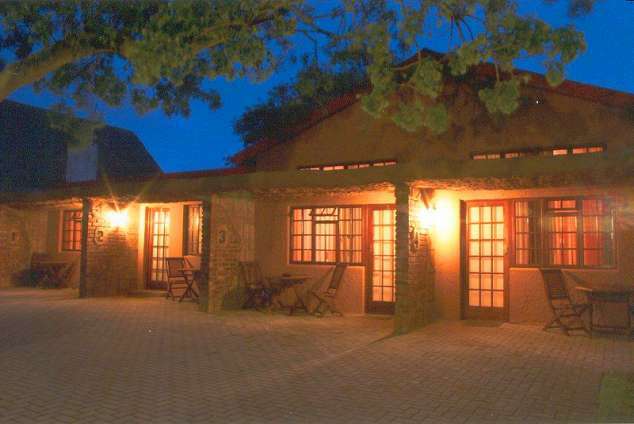 The Treetops Guest House is situated in the tranquil garden suburb of Walmer in Port Elizabeth. Treetops offers a variety of affordable spacious accommodation in Port Elizabeth, whether you are an overseas tourist, a family group or visiting on business, to suit your particular needs. Each of our 10 guest house rooms has their own private entrance and all have en-suite bathrooms. All rooms are equipped with bar fridge, microwave oven and crockery and cutlery. Included are complimentary tea, coffee and cookies. Wi-Fi is available in all rooms free of charge and each room has a business desk from which to work from. There is a large range of DSTV channels to choose from. We have secure onsite parking for all of our guests. We are situated centrally to all of Port Elizabeth's freeways and are close (0.50km) to the PE airport. If required we offer a free shuttle service to and from the airport, by prior arrangement only. We are a 10-minute drive from the Port Elizabeth beachfront and the Boardwalk Casino complex. Numerous restaurants and bars are in easy reach of Treetops Guest House. 1049 page views since 23 Jan, 2017. Last updated on 11 Jan, 2018.